Coffee morning with a difference! 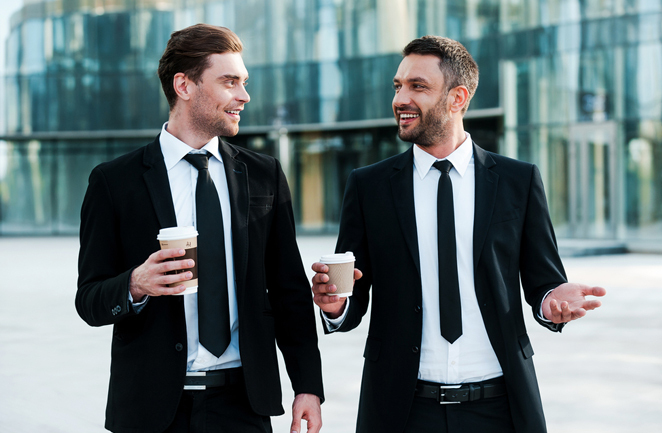 Our Client (MD of a Sub Contractor) was so keen to meet one of our candidates who had car difficulties and could not attend an interview at Head Office drove himself 30 miles to meet him at a local “coffee shop” and made him an offer there and then. His car is now fixed and starts work next week. Another happy Client and happy Engineer!